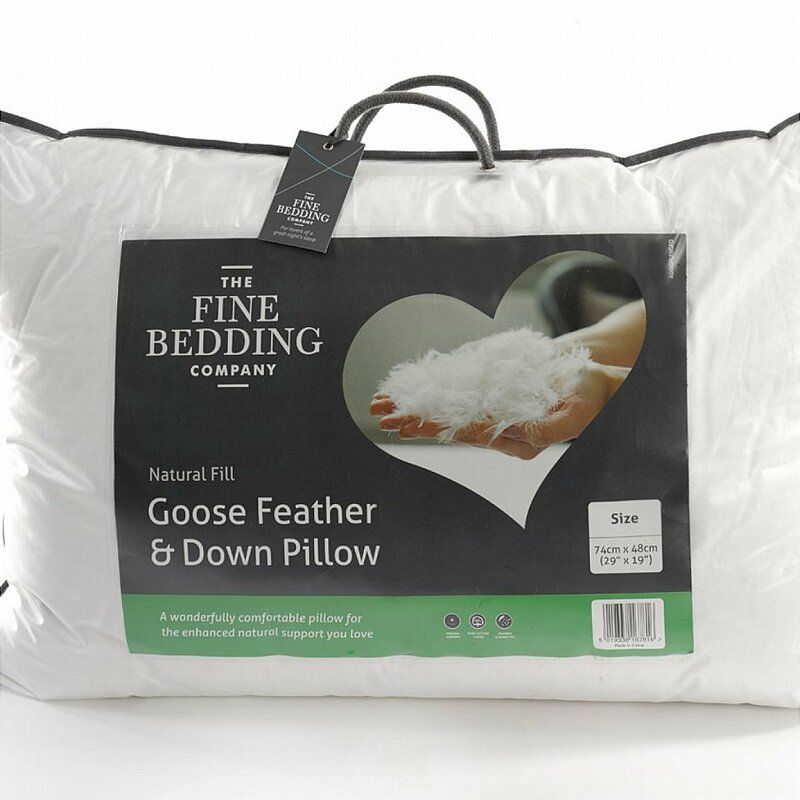 This luxury pillow offers the plump cushioning of goose feathers with the added support of indulgently soft goose down for medium support. 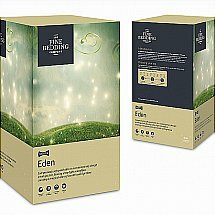 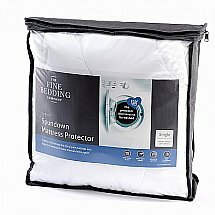 Long lasting and reliable, these pillows are an impeccable investment for anybodys sleep health. 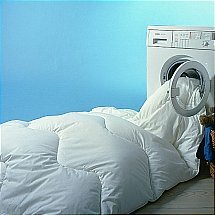 Treat yourself by pairing one with our goose feather and down duvet, for added luxury. 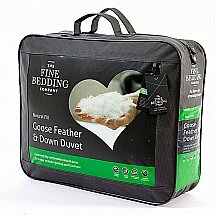 I would like more information about Goose Feather and Down Pillow by The Fine Bedding Company.